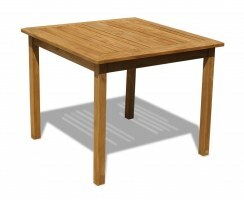 Our heavy-duty 4 seater tables are available in a variety of shapes and styles so you're sure to find the ideal four seater dining tables for your setting. 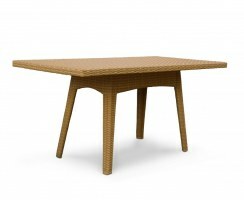 These outdoor tables are crafted to the highest spec from durable, weatherproof materials; either teak, wood and metal or Rehau rattan. 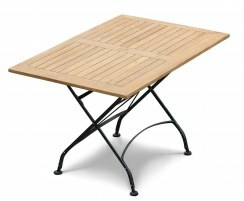 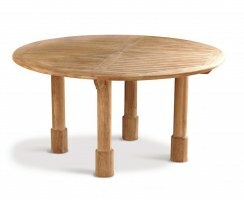 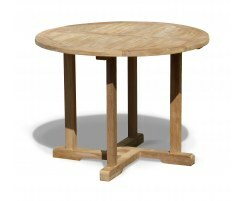 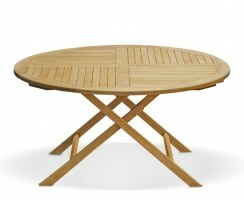 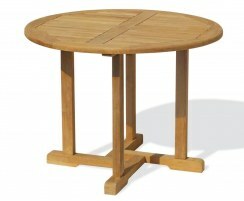 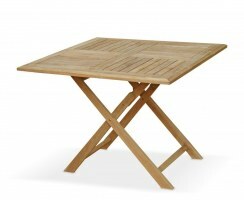 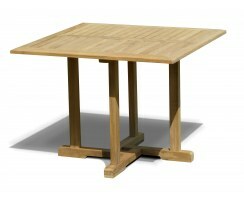 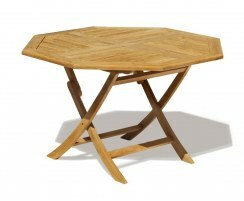 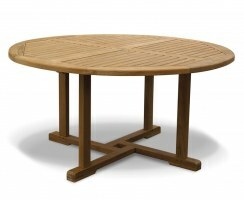 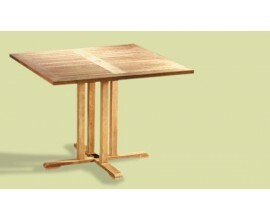 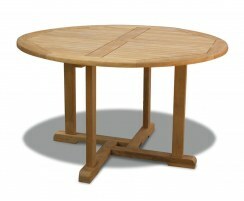 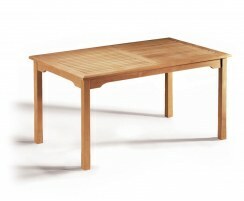 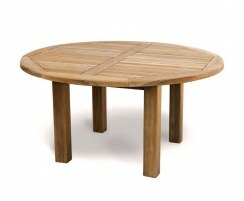 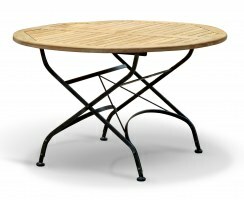 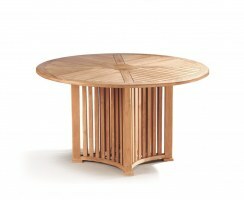 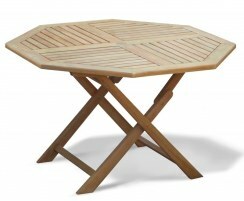 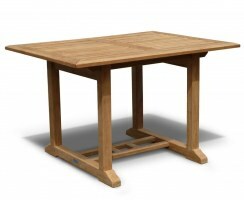 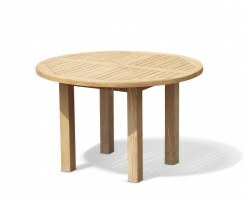 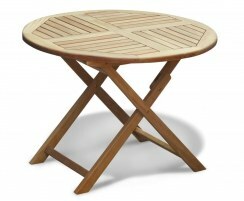 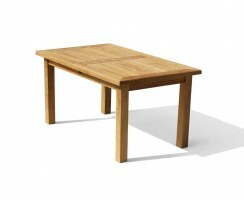 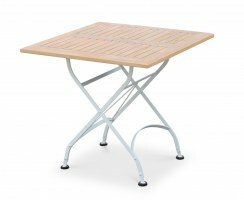 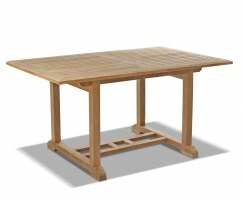 View our dining tables now to find quality teak outdoor tables to suit homes, gardens or commercial settings. 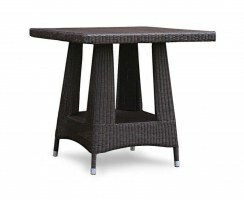 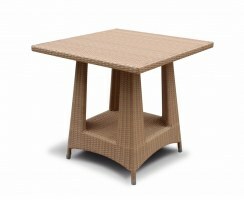 These low-maintenance 4 seater tables are manufactured from sustainable plantation teak or durable synthetic rattan. 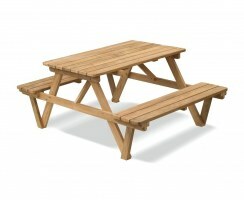 These quality four seater dining tables are weatherproof and rot-resistant so you can enjoy them for years to come. 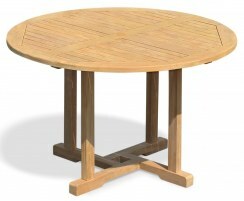 Our luxury teak outdoor tables come in a range of contemporary or traditional styles so you're sure to find a patio dining table that's ideally suited to you.